When it comes to finding jobs that you can do from home, it seems as though there are options everywhere you look. The good news about that is that there is work at home job options, the bad news is that not all work at home jobs are created the same. If you are looking for a great job that may be a good option for you and your skills, Arise Disney jobs at home is one to consider and do your research on. Here is some basic information about this Disney job that can be done from the comfort of your own home! Interested in other options? Check out our page on How to Work For Disney From Home. 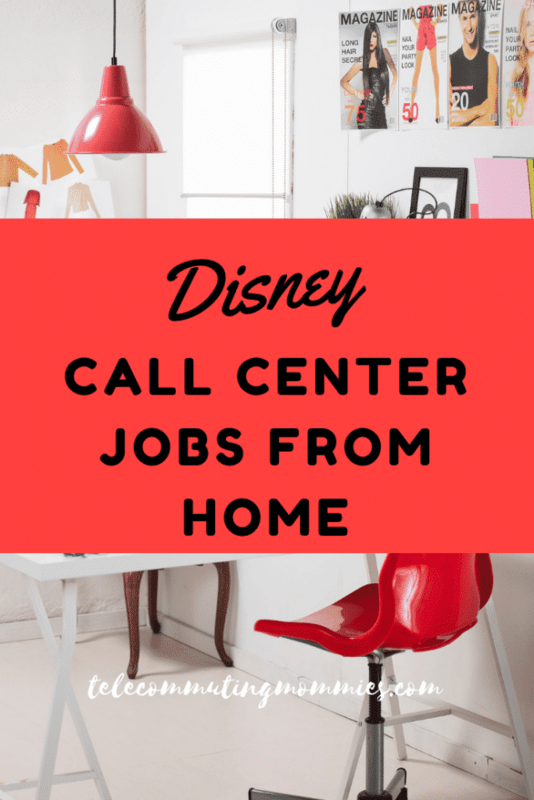 If you have a knack for great customer service, Arise Disney Jobs at home might be just the perfect fit. The great thing about working for Arise is that they offer some really great perks and options. Arise provides virtual customer service solutions to a wide variety of companies including many Fortune 500 clients. They are one of the many virtual call center companies that work with other businesses to assist them with their customer service needs. They provide call center services to smaller businesses that have no call center department of their own or larger companies that enjoy the benefits of saving money by outsourcing these services. Arise offers a little differently from some of the other virtual call center companies in that you register as part of the Arise network and basically start your own business. In order to start your own business from home each state has their own rules and fees. You can read more about the steps of this process on the Arise website. The next step will be to make sure you have the correct computer, headset, phone, Internet and equipment that is compatible with the Arise Platform. you can check those requirements here. 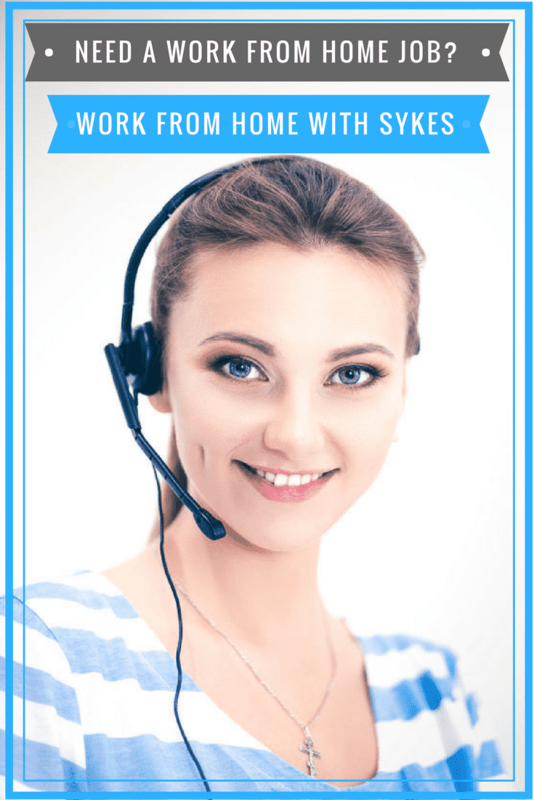 The four step process of starting your own virtual call center business from home as part of the Arise network is outlined here. Obviously Arise works with a wide variety of clients. In the past Disney has been one of the clients they work with on a regular bases. Part of the process when becoming part of the network is reviewing the available client opportunities available, and selecting one that works for you. During this part of the process you are given access to details of the client’s needs and requirements. So there is no guarantee that Disney will have availability through Arise at the time you start working with them or that their specific requirements will be a good match for you or your availability. This means that going this route is a great option for those that think starting their own business from home as a virtual call center company through the Arise network is a good fit for them regardless of if they are able to get on with Disney right away. Arise Disney jobs at home are a definite possibility but this work from home opportunity also has a lot of other amazing possibilities along with it as well. How many times have you dreamed of having the chance to be your own boss and work for yourself? With Arise, this is a reality. Find out all about how you can become your own boss HERE. No commuting expenses or time lost. Every day when you wake up and want to get started with work, you just literally have to work to your office in your own home. No spending gas money, no time wasted sitting in traffic…none of that. When you work at home and are your own boss, you get to dress in whatever makes you comfortable. Now if that isn’t a great benefit, I don’t know what is. You can take pride in knowing that you are representing a company that is long-standing in the customer service and inbound sales world. Being able to take inbound calls about companies such as Disney is a pretty great perk. You’ll get to communicate with people from all over the world, helping them by answering questions and assisting in any way that you can. Arise works with several big name companies that are no stranger to the working world. While there may be further requirements to work at Arise Disney jobs at home, here are a few qualifications that you need to have to be considered for this amazing opportunity. With this job being over the phone customer service, you have to be able to communicate well and proficiently with those that you are speaking with. Speaking clearly and slowly are important in providing excellent customer service. To be able to assist customers who are calling in and asking questions, you have to be able to listen in and understand exactly what they need. Nothing will frustrate a customer quicker than them having to repeat themselves over and over again. Practice your listening skills by having others communicate concerns with you and see if you can understand the underlying point to their needs. There are also technical requirements as mentioned above that you will need to check before beginning the process and part of the onboarding process is going through client certification. These training courses are required by each client that Arise works with and they do have a fee involved. They are instructor led courses that train you on each client’s specialized systems. This is the last step in the process before signing a contract with a client. Arise Disney jobs at home could be a dream come true but this route of working with Disney can also lead to working a variety of other clients as well that you might also enjoy. Working from home is an amazing opportunity but it is also one that requires good work ethic to not be distracted and pulled away. To make certain that you stay on track, have a dedicated home office or working area that you know if just for your job. That way, when you are there and working, you know that you need to stay focused on the task at hand. Working with Arise is a great opportunity that shouldn’t be overlooked! If you are interested in taking advantage of this amazing job potential, read all about how to do so HERE.